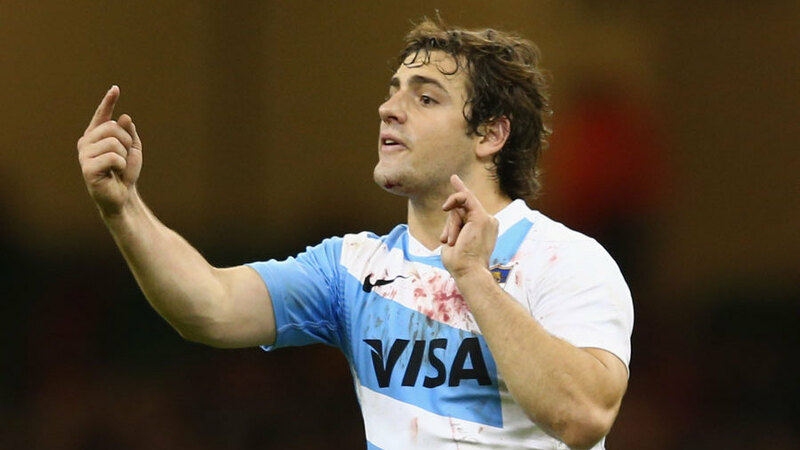 Argentina Rugby Union has signed Pumas fly-half Nicolas Sanchez in the lead up to their entry into Super Rugby next year. The 26-year-old playmaker is the latest player to sign and will join the competition on a three-year contract making him available until the end of 2018. Sanchez joins fellow Pumas Joaquin Tuculet and Agustin Creevy in committing to their national union. "I do not know if the word is relief, but you feel something like that after signing. It is a mixture of feelings," said Sánchez. "The truth is that I take what is coming with great responsibility and I look forward to it. "There was a moment, when I was playing in Toulon at a good level and had the chance to stay there, that it crossed my mind to stay in Europe. But I could not get out of my head that meant not playing for Los Pumas. For me that was significant." Super Rugby will expand to 18 teams in 2016, including an extra team from South Africa and new sides from Japan and Argentina.